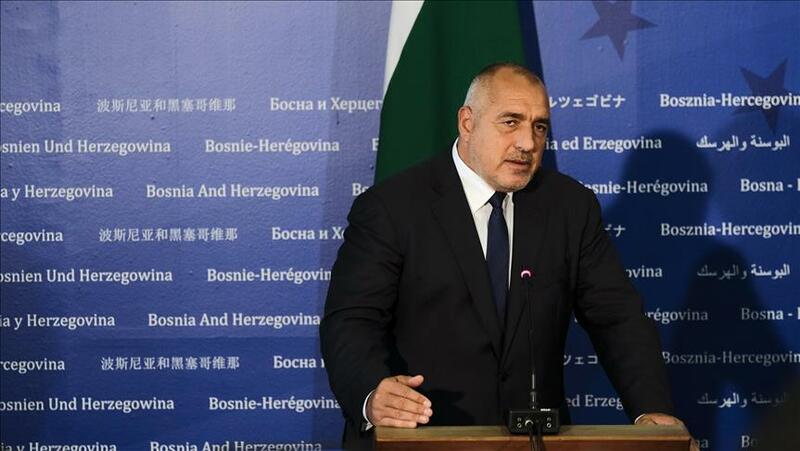 A Bulgarian aircraft taking the country's prime minister, Boyko Borisov, to Saudi Arabia was denied access to Iranian airspace on Tuesday, forcing him to fly via Iraq. Bulgarian Foreign Minister Ekaterina Zaharieva insisted on Wednesday the government aircraft had the necessary diplomatic permission to fly over Iranian airspace. Zaharieva said the plane later reached Saudi Arabia via Iraqi airspace with the assistance of the Turkish authorities, adding that the Iranian ambassador's deputy in Sofia had been summoned to Sofia's foreign ministry. "The technical details of the incident are being investigated," she added. The Bulgarian government was making its first visit to Saudi Arabia at the prime ministerial level since diplomatic relations were established between the two countries 20 years ago.